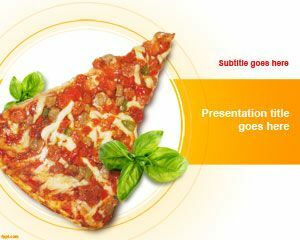 It’s a cute template for powerpoint about Pizza PowerPoint. 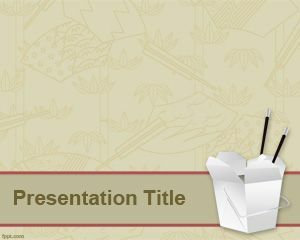 The template is ideal for pizza event presentations, events, food, restaurants, fast food businesses around the pizza as well as other kinds of presentations that have to do with pizzerias. 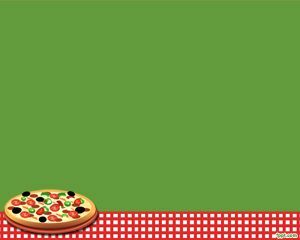 The template contains a green background with a pizza image. 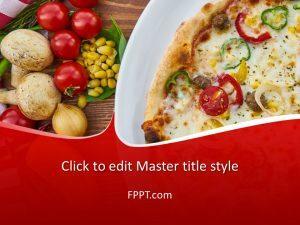 The Pizza powerpoint background is a nice template for restaurants or food, and the red blocks in the footer makes this template really attractive for pizza presentation in PowerPoint. 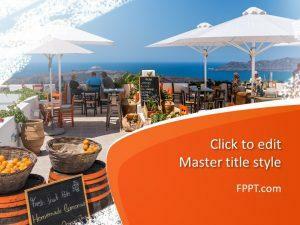 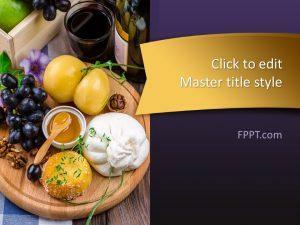 The colors and pizza content with pepperoni, peppers, spices and cheese PowerPoint makes this template really good option for consumers and businessmen around the pizza, also for recipes PowerPoint template or free recipe powerpoint template. 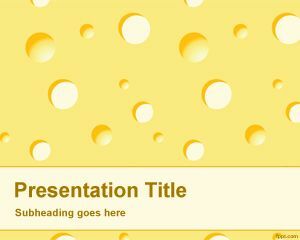 This is a free pizza template for PowerPoint that you can download and use for your own presentations.